Solid Experience - Honest Service - Great Value. McCown Technology Corporation (MTC) has been constructing telecommunications products and facilities since 1979. 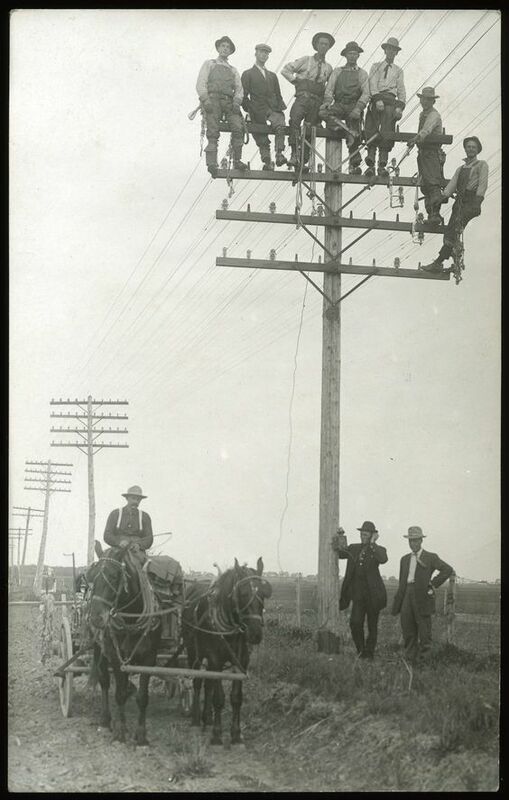 Including open wire line (vintage photo at right). 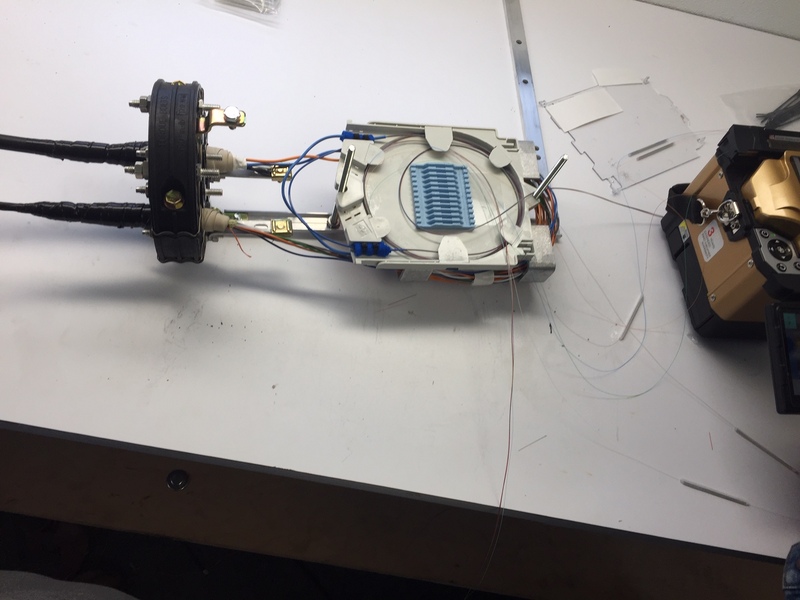 MTC has created everything from airborne PBX systems for military and head of state aircraft, high speed wireless internet systems serving thousands of subscribers to terabit capable cross county fiber optic systems. 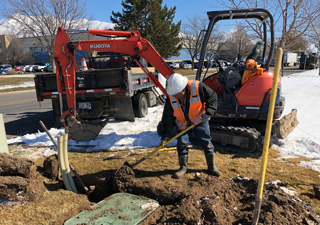 MTC is a a full service underground utility contractor providing total turn key services from engineering and permitting to testing and turn up. 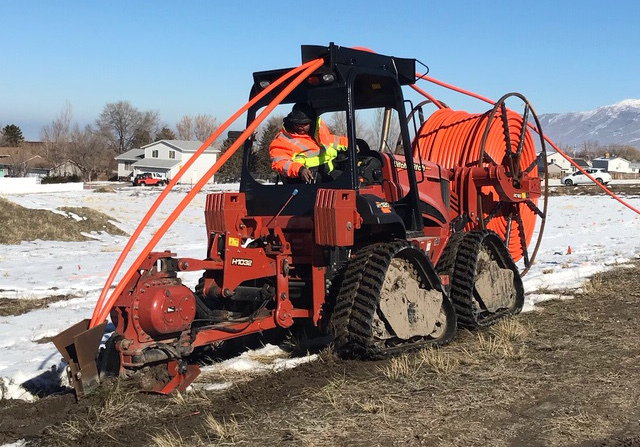 Specialties include HDD (horizontal directional drilling), high speed cable plowing, fiber optic splicing, vacuum excavation & aerial construction. Over 75 years of combined managerial experience. 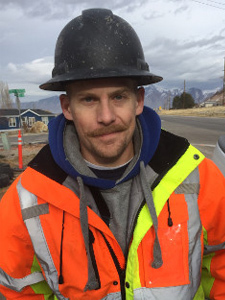 MTC is licensed and insured for operations in Utah. 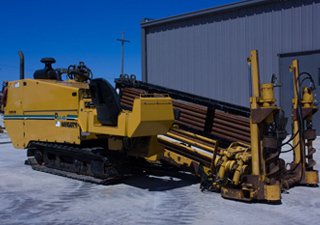 Our horizontal directional drilling crews have multiple sizes of drill rigs to choose from. Under good conditions a single crew can drill and pull back up to 500'/per day. 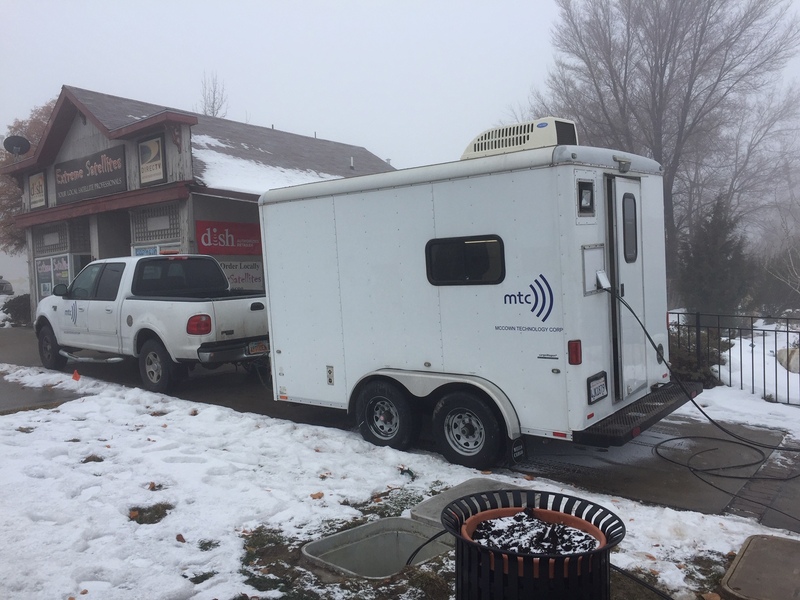 Our fiber splicing operations support several fiber splicers with trailer. We have the capability to splice/terminate 432 strands per day. With over 15 years of experience in conduit proofing and cable blowing including microduct placement and jetting, no installation job is beyond our reach. 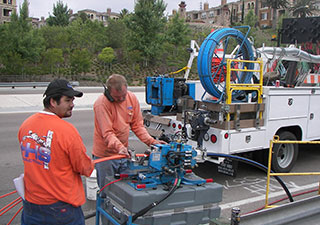 10,000 feet of microfiber can be placed per day provided the conduit is in good condition. MTC's Plow crew is capable of placing multiple quantities and size of conduit. We have a range of plows up to an RT-120 quad rubber track plow that can offset plow along fence rows. 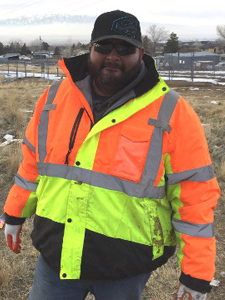 UDOT 1D and MD7 is a specialty. A single excavator in good conditions can open 500' of ditch per day (36" deep). 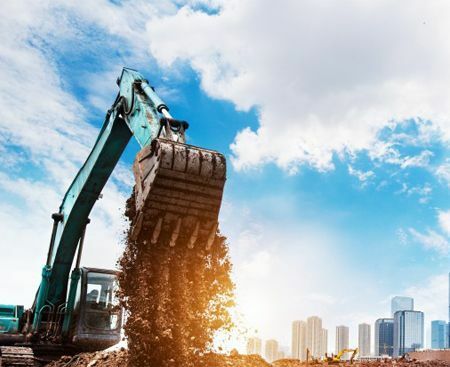 We are available for all types of trench and ditch excavation as well as pit, foundation, basement and water reservoir construction. 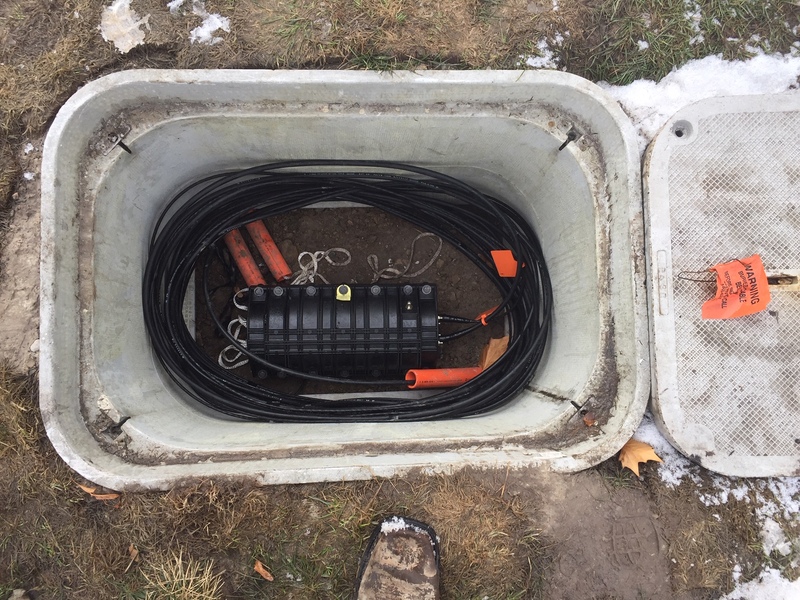 MTC installs a variety of manholes, hand hole and underground vaults, for telecom, sewer, water and power. Custom cast-in-place underground facilities are a specialty. We can saw cut or core drill, excavate, compact and replace asphalt or concrete in almost any situation. Steel plates are provide for traffic safety. 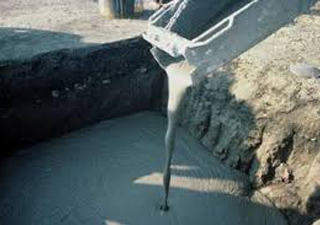 Flowable fill in place of compaction is also a specialty. 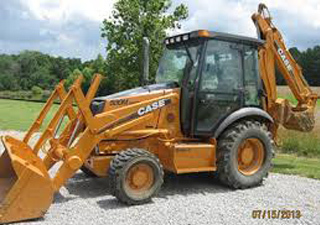 All restoration services performed on streets or highways conform to all applicable government regulations. 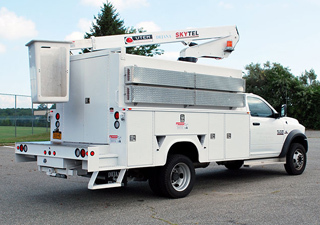 Our aerial crews are equipped with bucket trucks and fiber splice vehicles. Each crew can string up to one mile of strand per day or lash one mile of strand per day. Make ready and emergency service restoration is a specialty. Lots of fun projects have been completed in the last little while. Here is a small sampling. 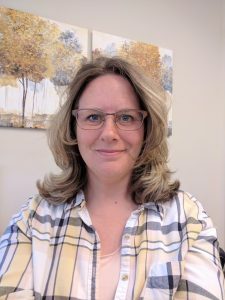 Our team has had years of service literally "in the trenches". This produces a wealth of know-how and expert experience unmatched by any other method.